All profits are directed to The Upside of Hunger Scholarship Fund, awarded annually to underprivileged Grade 12 students wishing to pursue a university education. "A vivid retelling of the events of one man’s life, the sum of which amounts to an extraordinary tale. The writer has crafted the story with striking attention to detail. Fans of historical fiction, particularly regarding the WWII era, will especially appreciate this superb debut novel." "Adam Baumann is a 20th Century hero--a mixture of the ambition and independence of an Ayn Rand hero with the tender heart and family devotion of an ordinary man. Roxi Harms does a magnificent job of capturing the complexities of Baumann's character, both the extraordinary and the ordinary. With skill and detail, she brings to life the story of a man who triumphed over the limitations of history to become his greatest self." 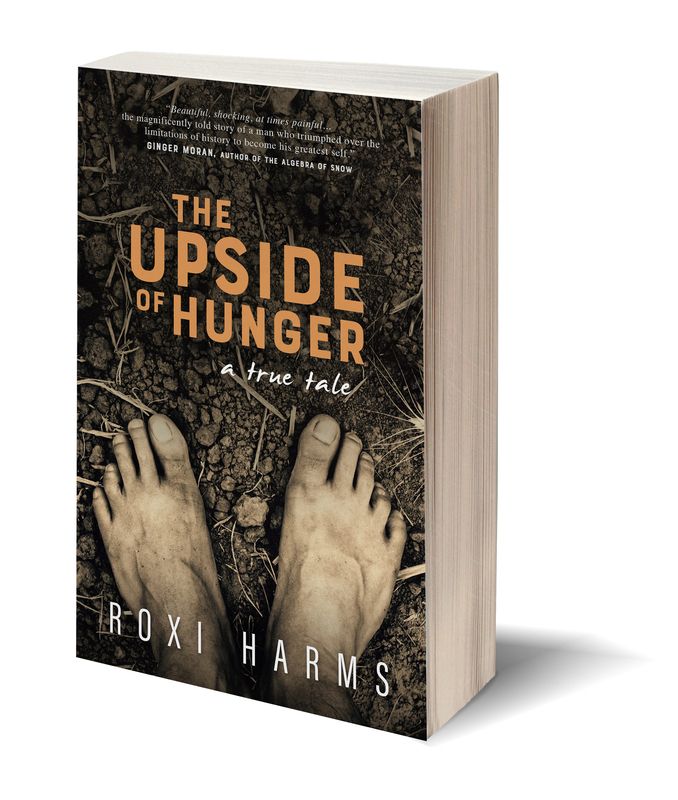 "Based on real events crafted into a beautiful narrative, The Upside of Hunger reveals the story of Adam, his incredible life, and the fascinating history of his family... readers will become invested in the Baumann family and their story, unable to put it down until the very last page." "Harms takes history and puts a human face to it". Enter your name and email address to receive unpublished short stories about Adam, see photos from his personal albums, and hear recordings of our interviews. Thanks for signing up! Please confirm your subscription by verifying your email. If you don't receive an email, please check your junk folder. © 2018 Roxi Harms. All rights reserved.